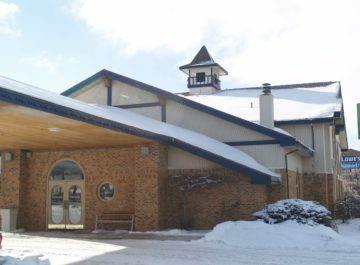 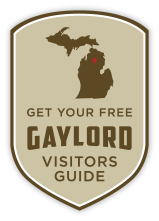 You can rest well with the hospitality and comfort offered by Gaylord area resorts, hotels, condos and homes. 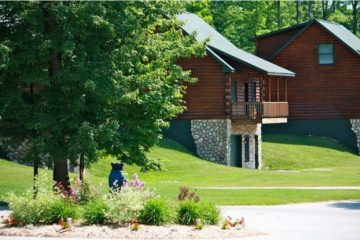 Set in one of nature’s most beautiful surroundings, accommodations range from the modern and luxurious to the rustic and economical – all sharing a reputation for warmth and friendliness. 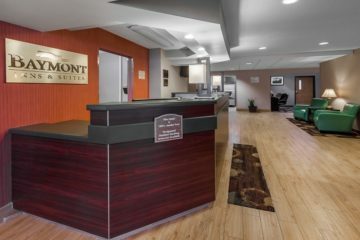 By Category: (all) Accommodations Homes, Cabins Condos Hotel/Motel Resorts Team Lodging Vacation Rentals/Property Mgmt. 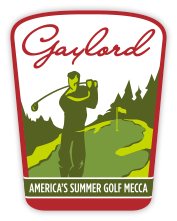 A Great Gaylord Connection Customized Golf Packages Snowmobile Packages Business or Leisure Travel.